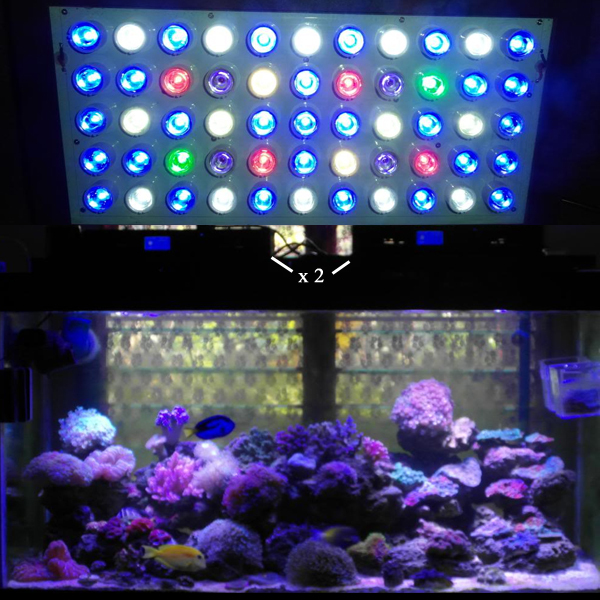 This entry was posted in Aquarium Lighting, Uncategorized and tagged Evergrow LED, Evergrow LED Review, Evergrow Reef Aquarium LED, Evergrow Zoas, Ocean Revive Acropora, Ocean Revive Aquarium LED, Ocean Revive LED, Ocean Revive LED Review. Bookmark the permalink. 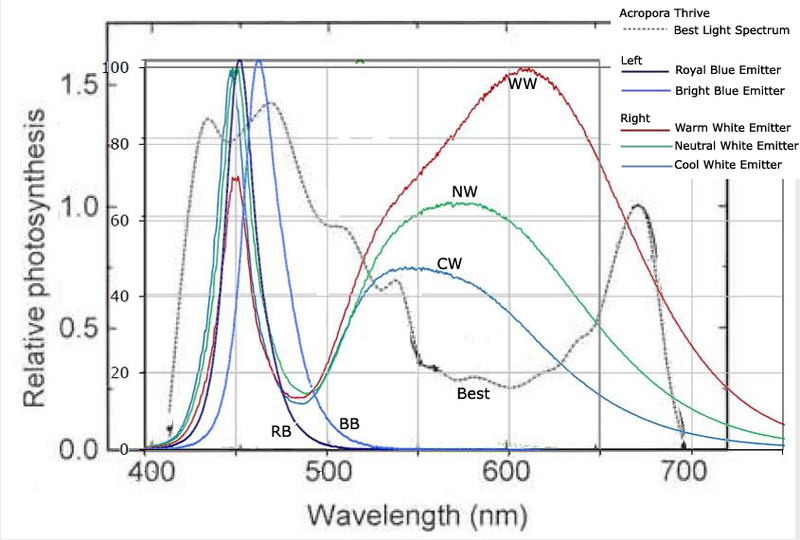 I think this is a great article, and I agree you get what you pay for, so if your gonna upgrade to LED lighting for your aquarium buy the best right off the top with the 5 year warranty, because if you have a 1 year warranty , and your light quits, you may as well stuck to your metal halide, where you need to replace your bulbs every 6 to 10 months, a lot cheaper..